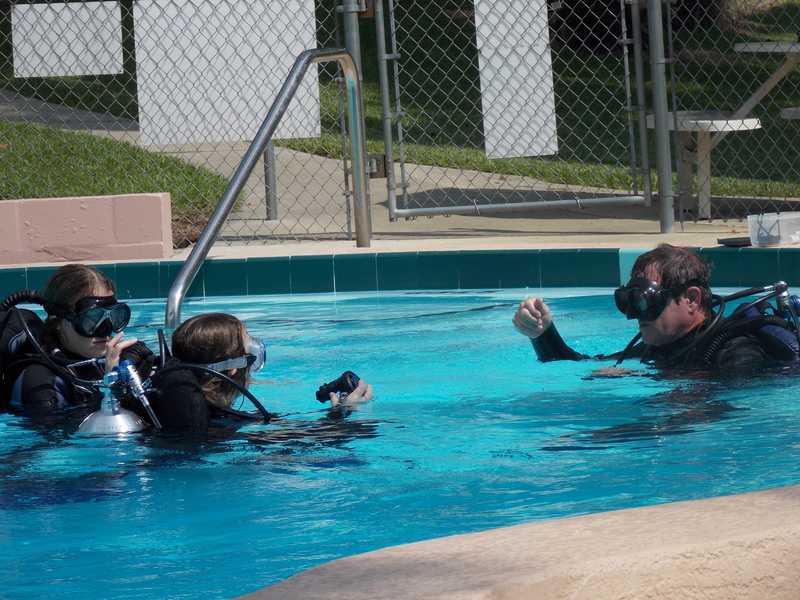 Howard teaching Kate and Reese about Scuba. This entry was posted in Kate & Reese. Bookmark the permalink.